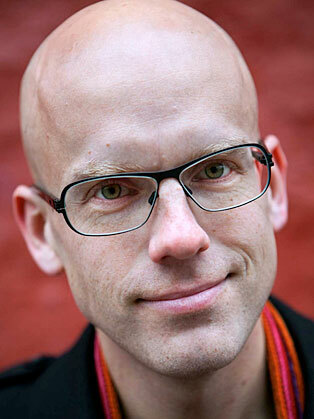 Andreas Ekström’s passion lies within educating for digital equality. He wants to see a world in which we share the wealth – not only financially, but also in terms of knowledge and power. Ekström is a columnist and a commentator on all things digital – not focusing on technology, but rather the sociology of technology, behaviour, money, relationships and the power over the progress of society. During the past few years, Andreas Ekström has been a highly regarded keynote speaker at conferences all over Europe and Asia. He also often serves as a digital thought partner for groups of leaders and boards of directors, trying to make use of ideas and knowledge he has collected over the past decade. Ekstrom was a TEDx speaker in 2013 and again in 2015; the second talk was picked up for global distribution by TED and is approaching 1.5 million views.